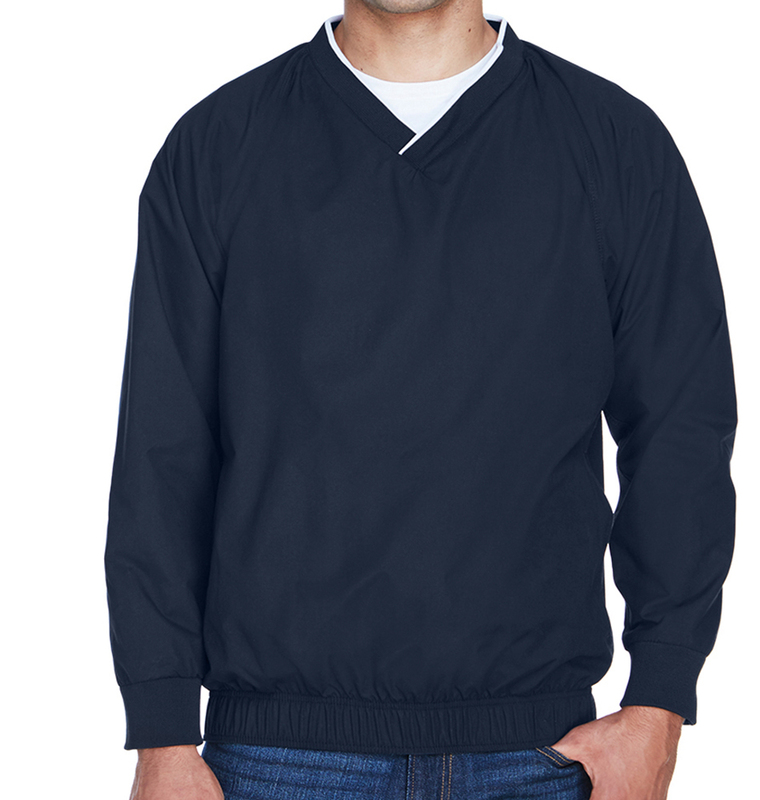 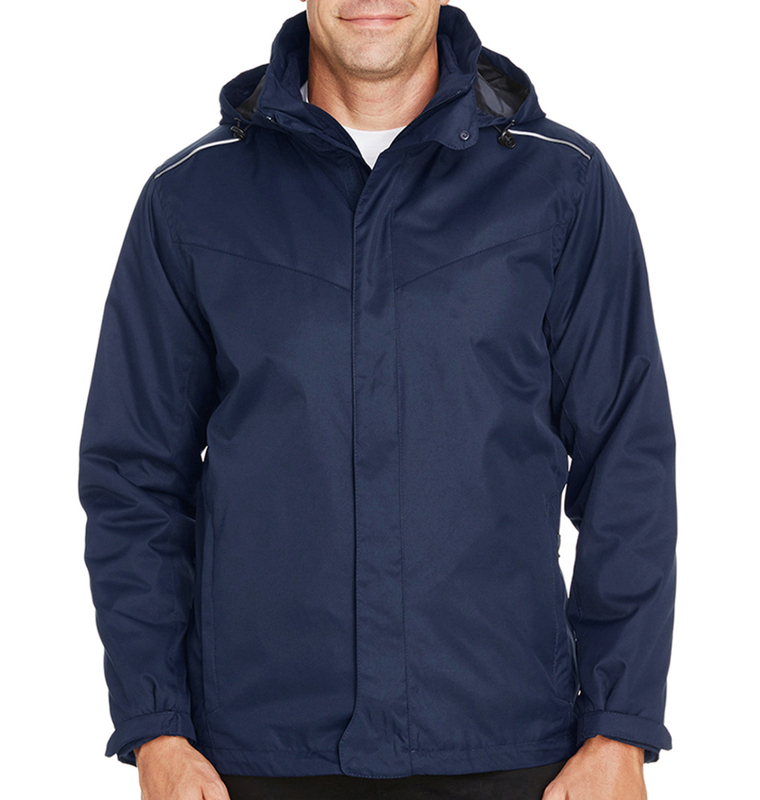 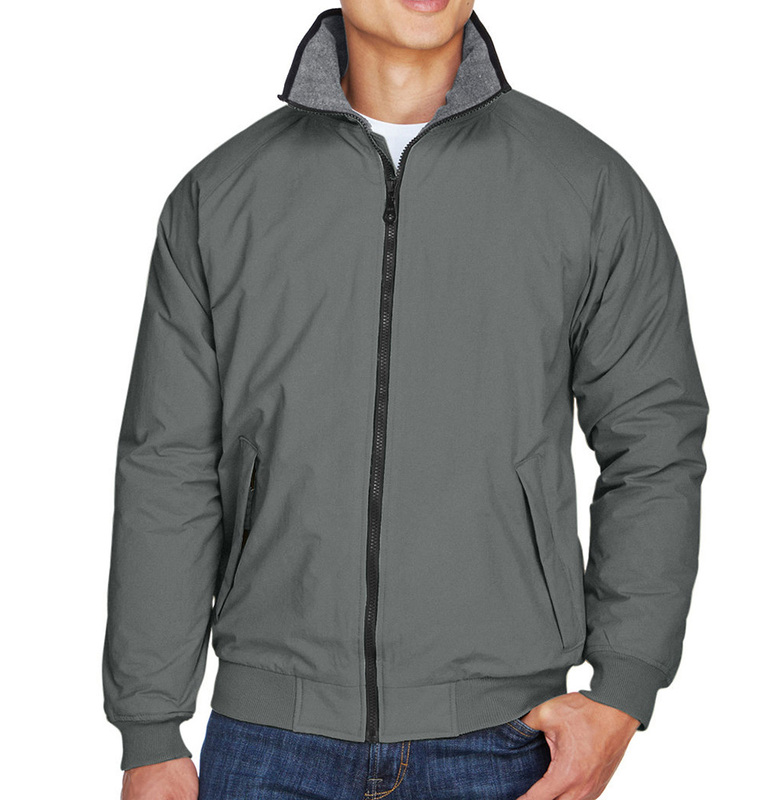 Designing custom outerwear is easy on RushOrderTees.com. 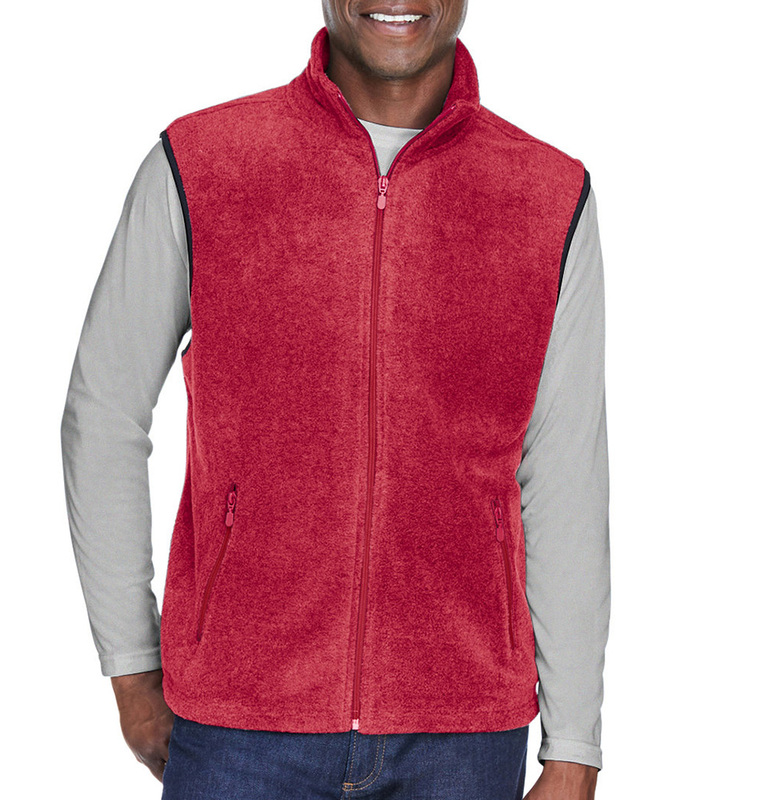 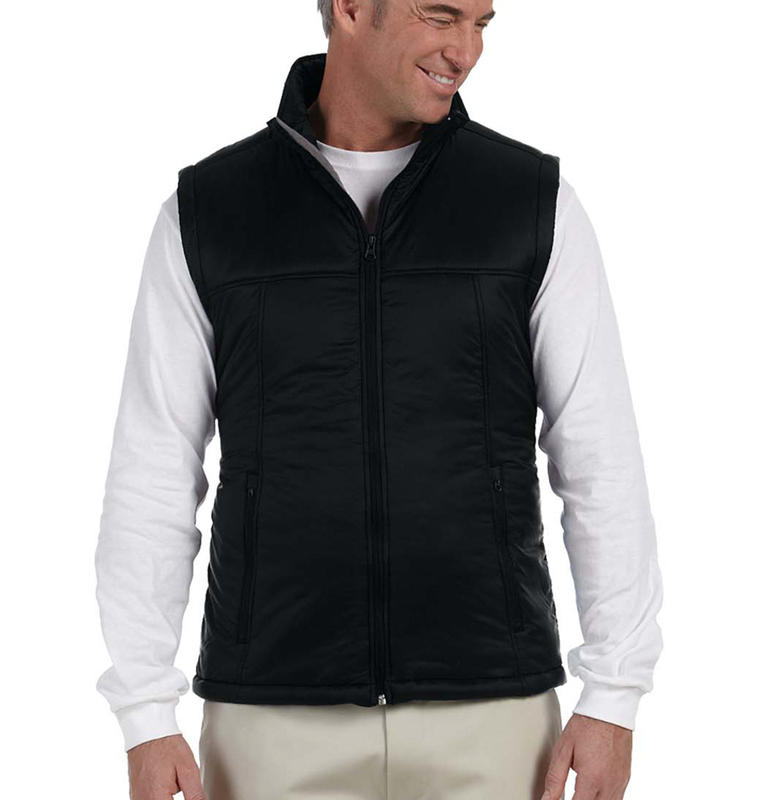 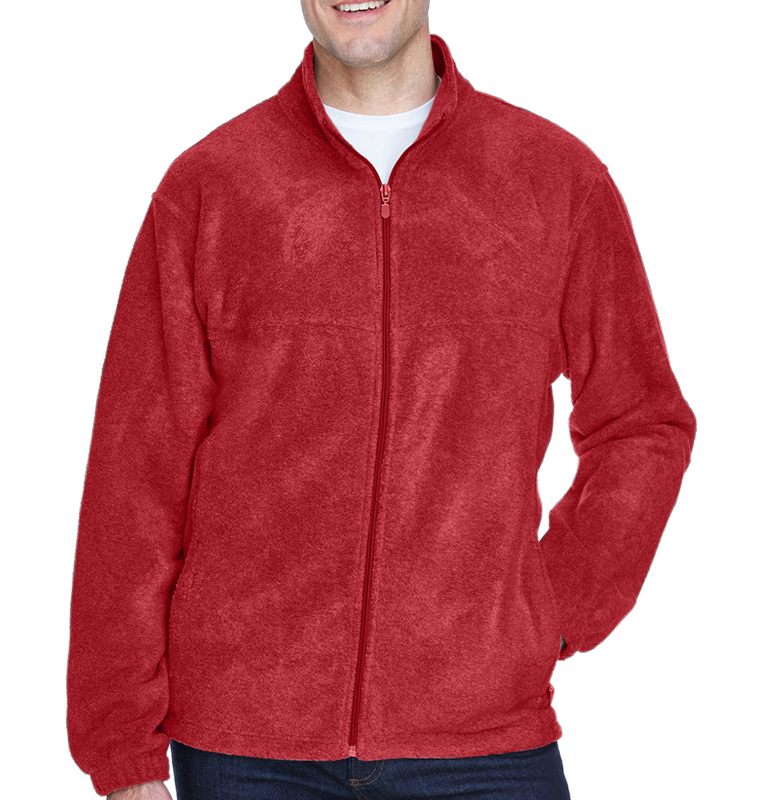 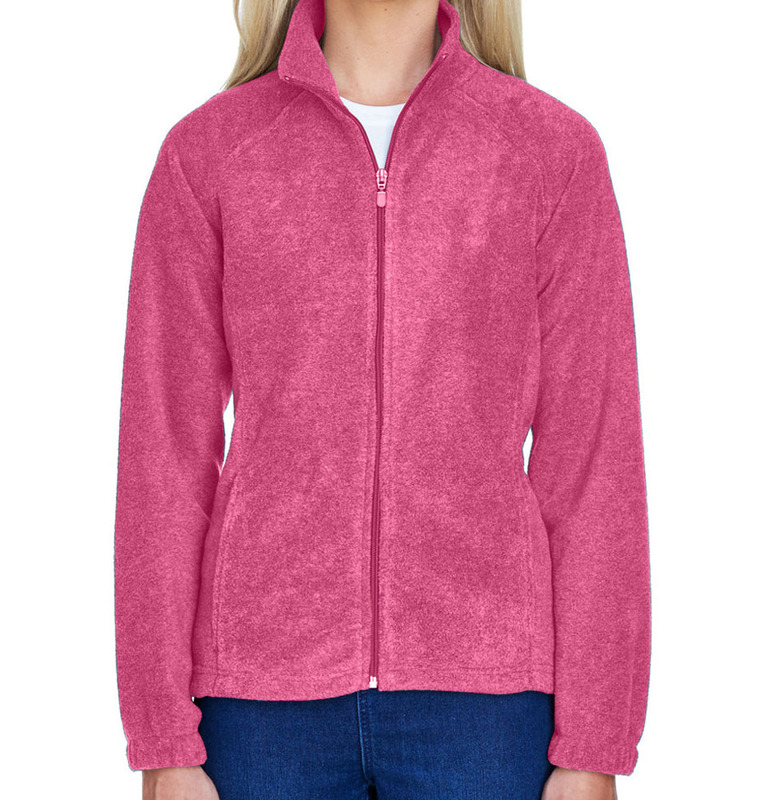 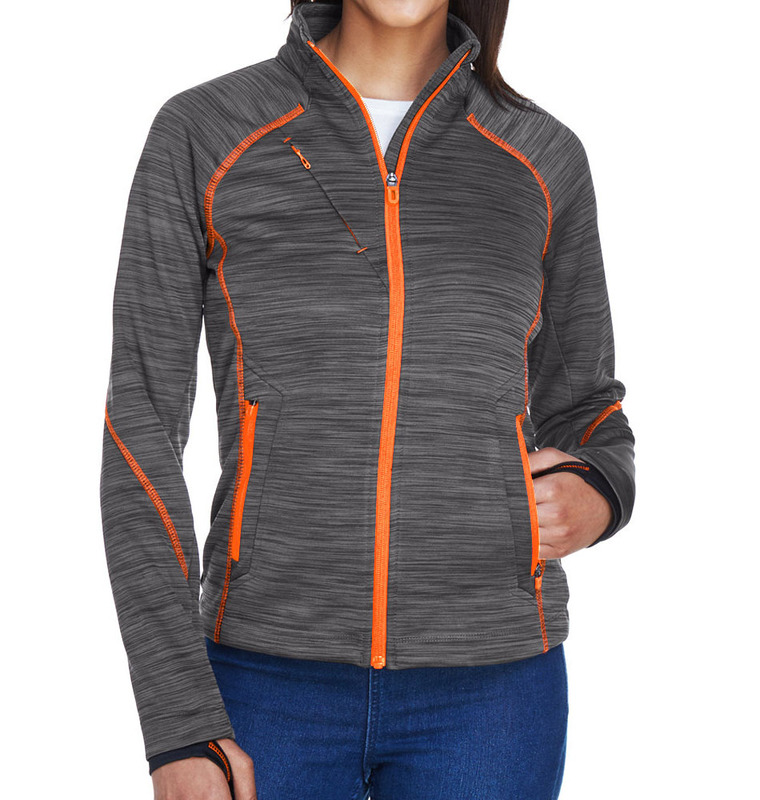 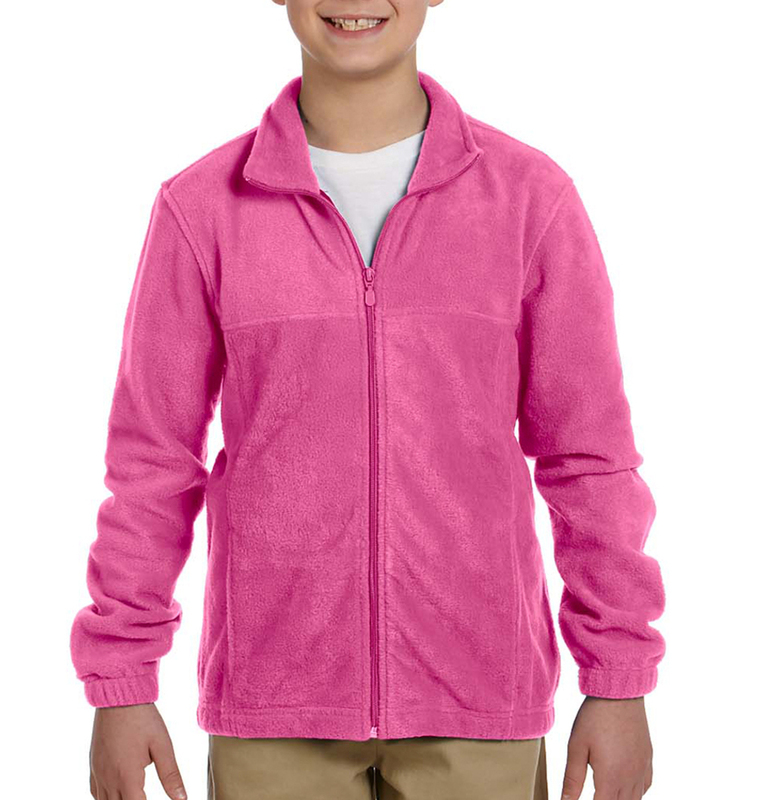 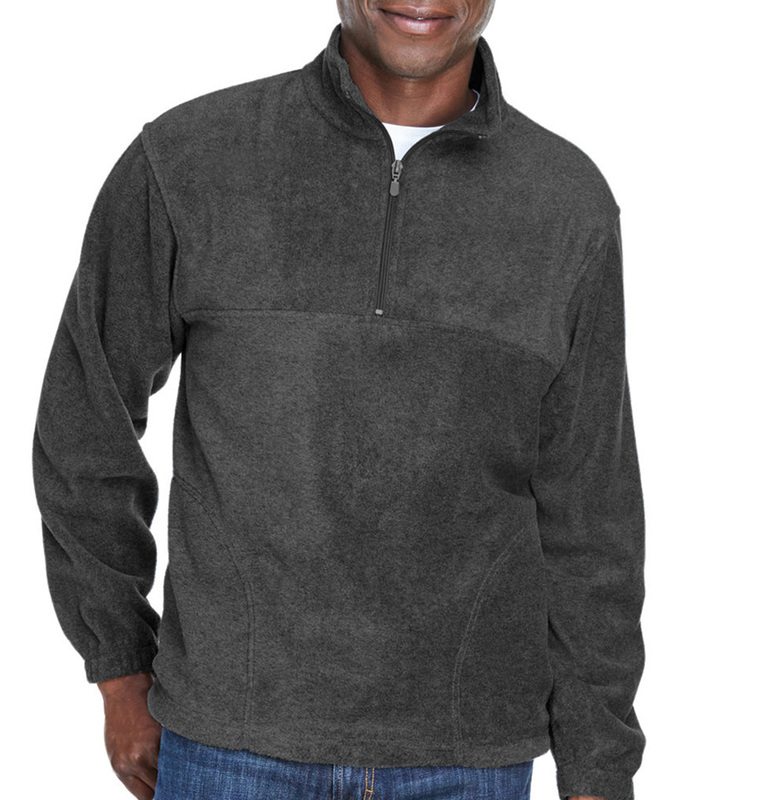 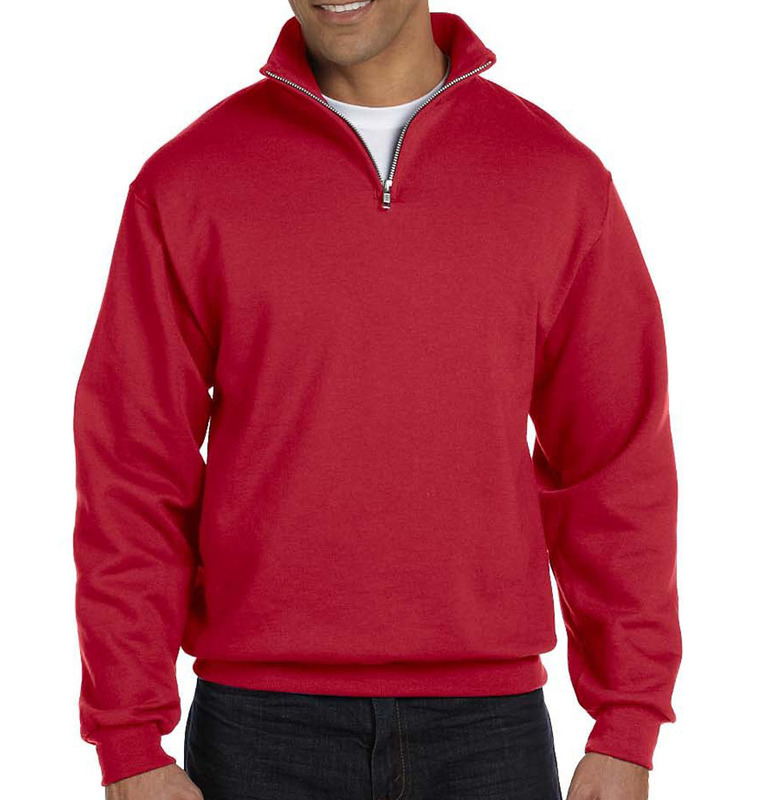 Nothing says word of mouth marketing like a customized fleece, jacket or vest in the winter. 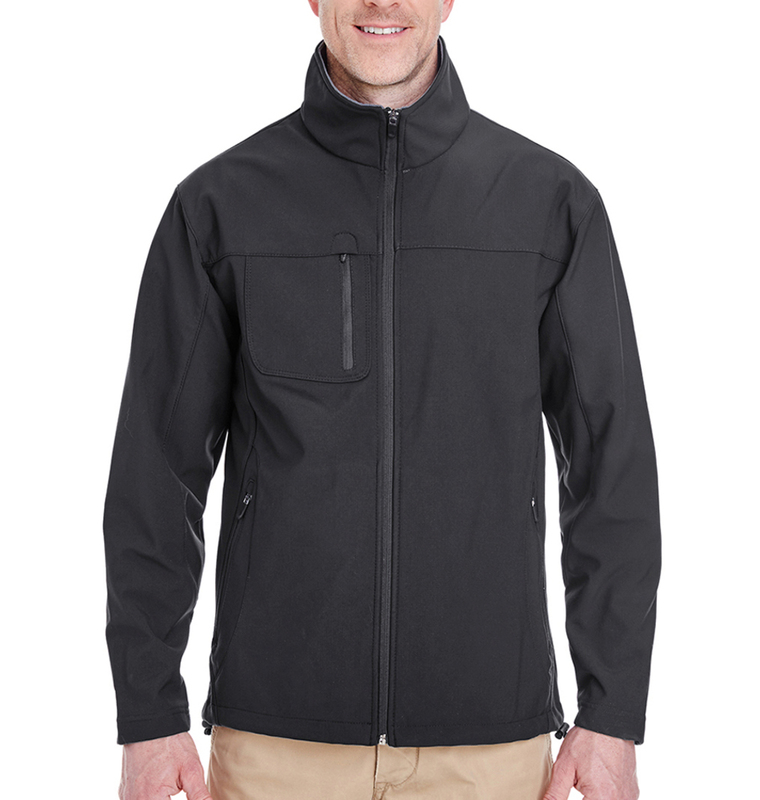 Take your message with you wherever you and your crew go.